We are always looking for medical and non-medical volunteers! There are openings both during clinic hours and during the day. For more information, visit our sister’s clinic site. 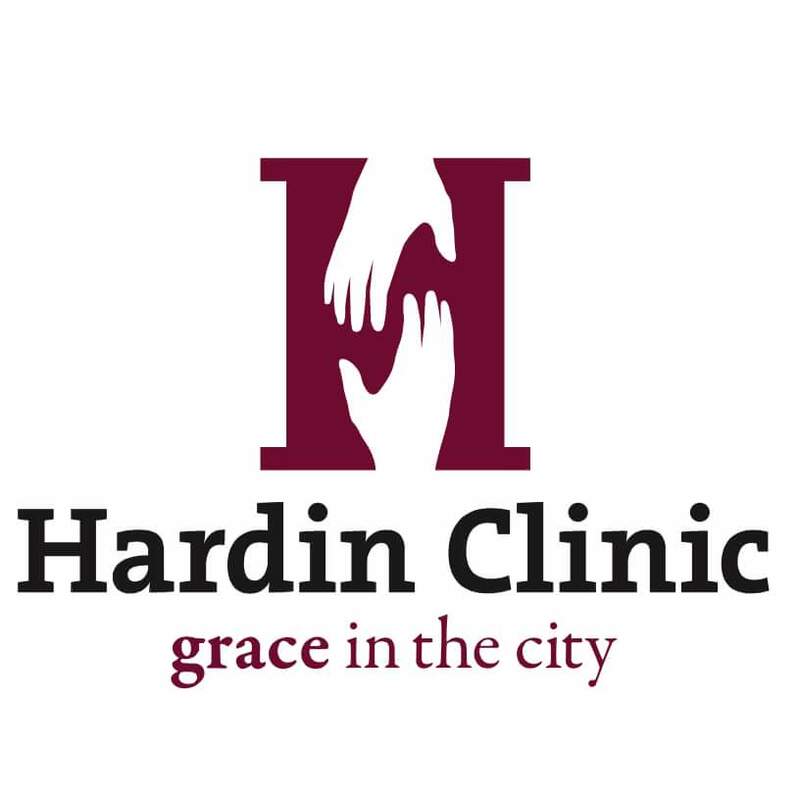 Hardin Clinic receives no government funding but leverages donations from United Way, local businesses, local churches, foundations, and individual contributors to provide around a million dollars worth of medical care every year for free to our neighbors in need. All of our providers are volunteers and receive no pay. Donations are used to fund medication, glasses, dental treatments, medical supplies, improvements to operations, and other clinic needs. Grace Clinics of Ohio, Inc. is a 501(c)(3) nonprofit and your donations are tax deductible. Please email us if you are interested in donating or have any questions about how donations are used. If you are interested in volunteering with Hardin Clinic, please visit our sister clinic’s website for an application.